Carpet needs to be cleaned when its appearance is spoiled by various kinds of soil such as dirts, stains and grease. 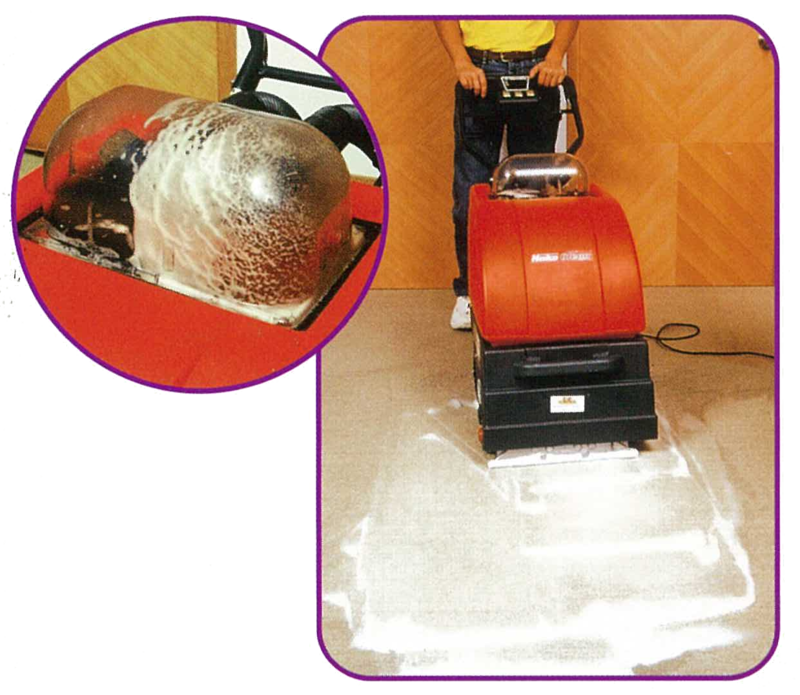 Clean-Matic Jet Extraction Cleaning Service effectively removes the soil from the carpet and retrieve its fresh look appearance. The new Jet Extraction machine performs brush cleaning, spraying and water extraction in one operation. 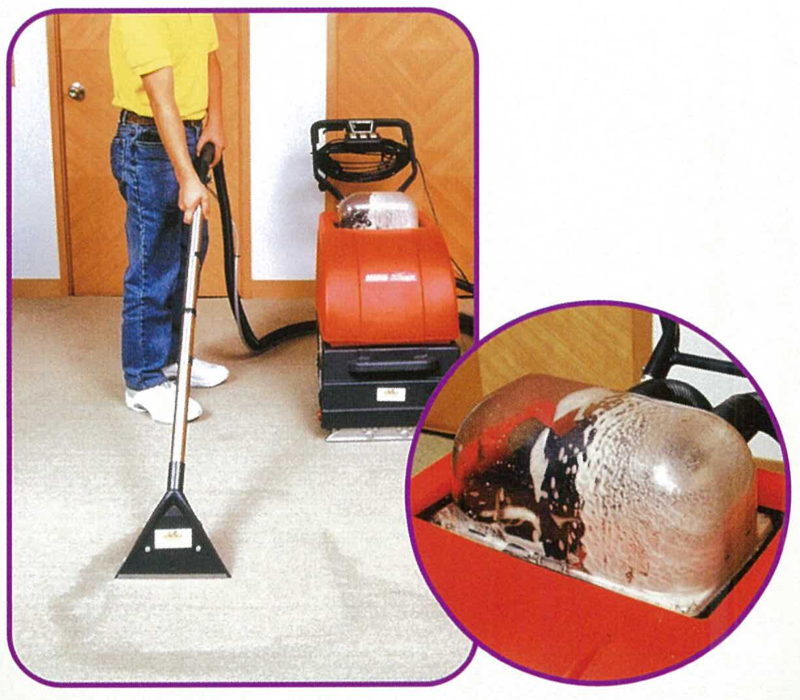 With the high speed cylindrical brush and the automatic spraying system, each fiber is washed thoroughly and most of the stubborn stains are completely removed from the carpet. At the same time, the powerful extraction system extracts excessive water away from the carpet. Hence the carpet is dry enough to walk on after a short period of time. In addition to the marvelous cleaning effect, the U.S. aromatic soil retardant carpet shampoo helps the cleaned carpet quickly retrieve its original freshness, lustre, colour and natural softness. It also helps to keep dry soil from sticking to the carpet fibres, thus allowing easy removal during normal vacuuming. Hence, cleaning frequency is minimised and carpet maintenance cost is reduced. Perform Jet Extraction Cleaning Service.